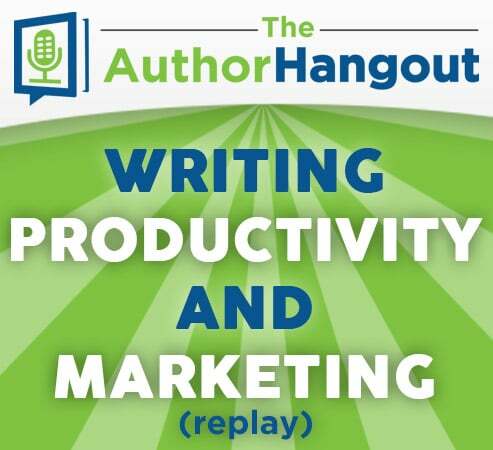 Welcome to this episode of The Author Hangout, a “Hangout on Air” designed to help authors, especially self-published and indie authors, with marketing their books and improving their author platform. Authors struggle with various aspects of marketing and we are here to help! We take a look back at our 30th episode, where our guest on the show was Ernie Lindsey. He shared his tips for writing faster, being productive, and of course, some great tips about marketing your books. 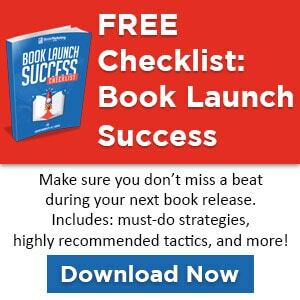 This free guide will provide a comprehensive checklist to ensure that you have covered all of your bases when it comes to marketing your book online.